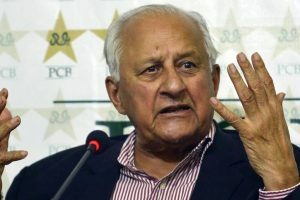 "As a passionate Pakistan supporter, it's natural that I would want my team to finish on the winning side." It was a welcome sight to see the two men doing their job at the Edgbaston, together. McGrath’s remark came just ahead of Pakastan’s highly-rated clash with neighbours India. 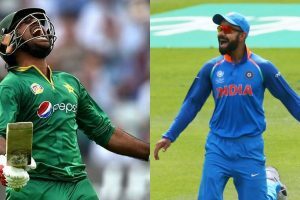 India are scheduled to play Pakistan in their first group stage match at Birmingham on Sunday. 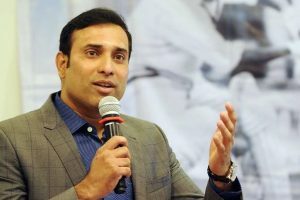 Continue reading "VVS Laxman happy with govt’s decision to not play with Pakistan"
Mohun Bagan beat Tapan Memorial Club by seven wickets riding on Saha's 32-ball 44 in a low-scoring affair. 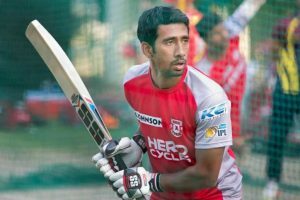 “I am pretty confident that India will go in as the favourites and come out with flying colours,” Pathan said. Team India will start their campaign at the ICC Champions Trophy facing arch-rivals Pakistan. 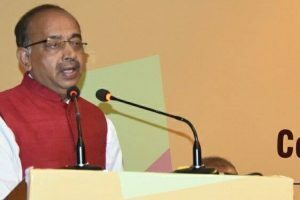 The meeting between the two boards did not yield any decisive outcome. 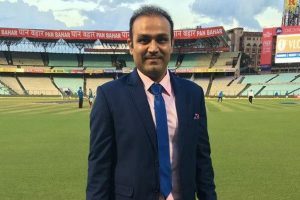 Sehwag answered a Pakistani troll brutally just like he used to hit bad deliveries in his playing days. 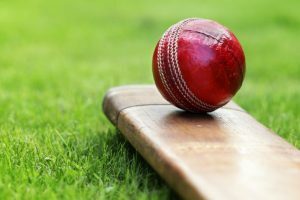 Khan said the BCCI had also raised the issue of security problems in Pakistan which is why it couldn't tour the country. 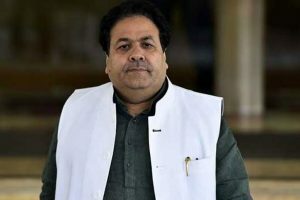 Shukla cited that similar apprehensions have also been raised by other major cricketing nations. Amongst the current crop of Indian cricketers, Afridi is is a big fan of captain Virat Kohli. 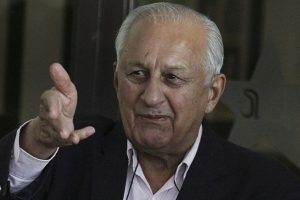 Shahryar has also served as chairman of PCB between 2003 and 2006. 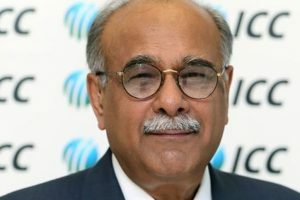 Continue reading "PCB to send ‘legal notice’ to BCCI for refusing to play bilateral series"
Sethi had signed the MoU with the BCCI officials in 2014 on the sidelines of an ICC meeting. 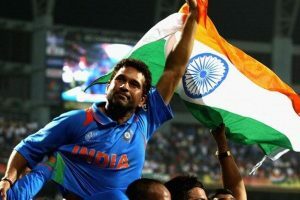 Tendulkar made 15,921 in Tests and 18426 in ODIs in his 25-year-long illustrious span of international cricket.